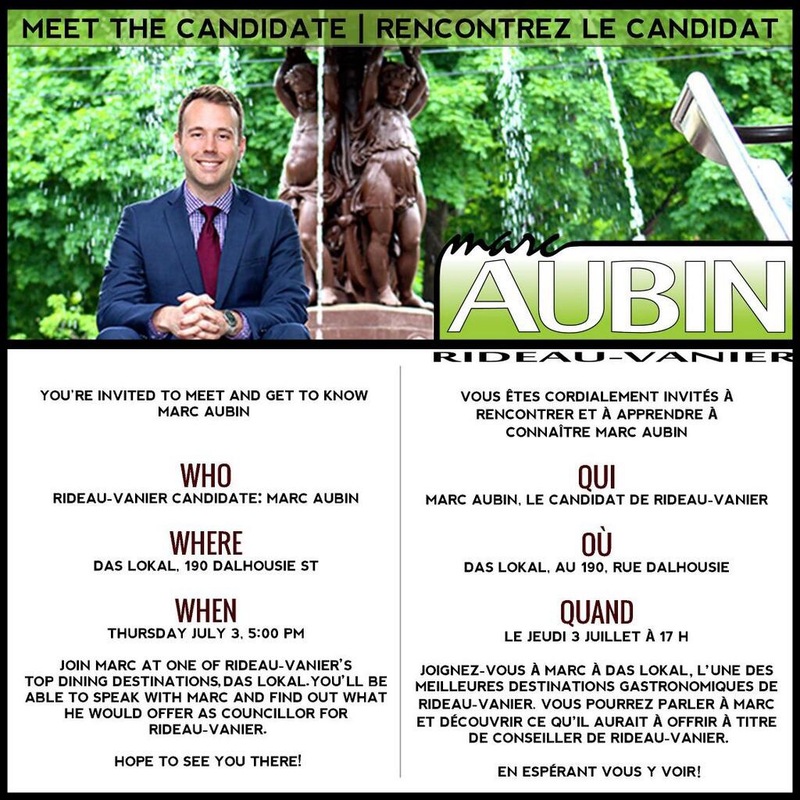 We’re mad for politics and have no doubts about the fantastic potential of Rideau-Vanier. This Ward should be a crown jewel amongst Ottawa neighbourhoods given it’s historic significance, it’s creative, diverse edge and it’s proximity to absolutely everything. Council elections are this fall and we urge all Ward 12 residents and businesses to get out and meet the Candidates. 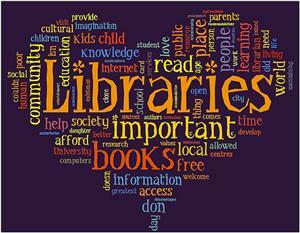 An informed decision is the best decision. Let’s meet and greet the Challengers & Incumbent to find out who is going to activate & best champion the potential in our Ward. Let’s looks for committed vision and pragmatism to make improvements now. 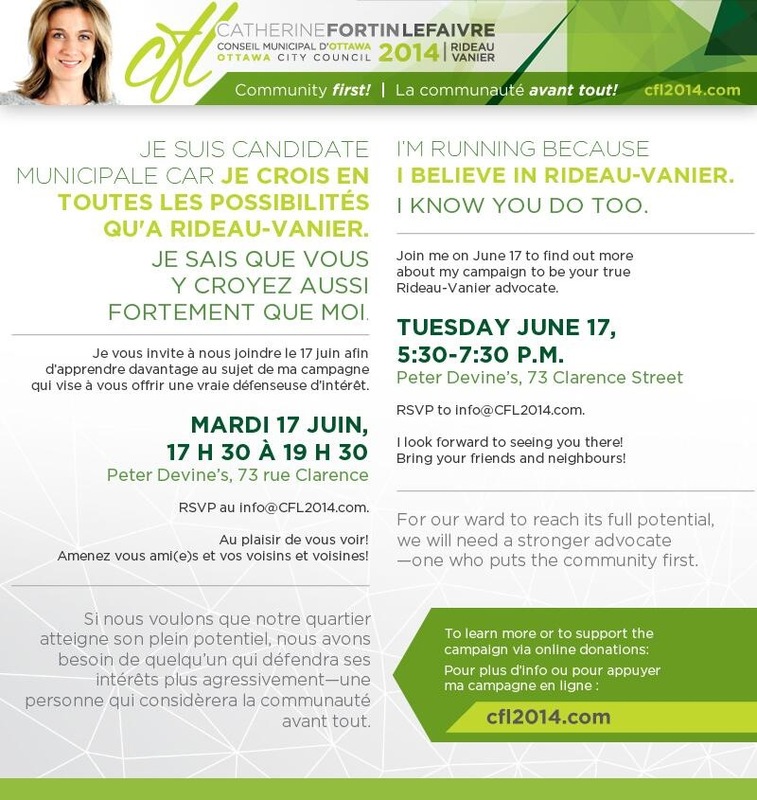 Tonight, in the Byward Market, Catherine Fortin-LeFaivre is launching her campaign. 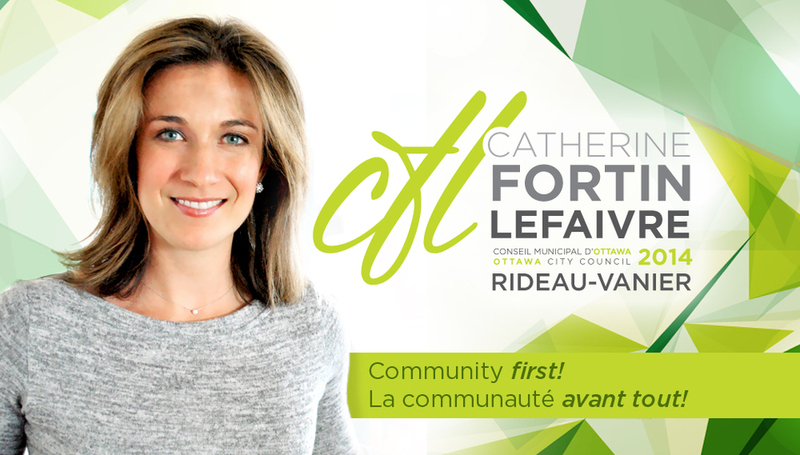 Fortin-LeFaivre has worked extensively in the back rooms of Federal politics and tells us she is committed to taking her experience and acting locally in the community’s best interest. Come out to meet Catherine and tell her what’s important to you. The race is heating up in Ward 12 for the municipal elections this fall and some strong, visionary voices are speaking out for positive action in Rideau-Vanier. 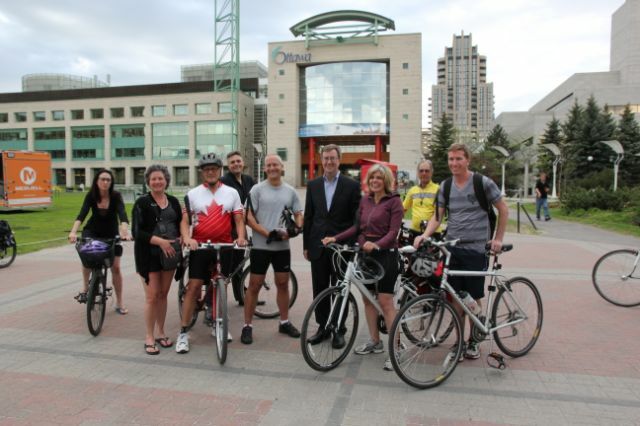 This week Catherine Fortin-LeFaivre challenged incumbent Councillor Mathieu Fleury’s view that the market “is safe” and more tellingly spoke of measures to increase pedestrian & cycling safety to transform the area making it safe and welcoming to all comers. 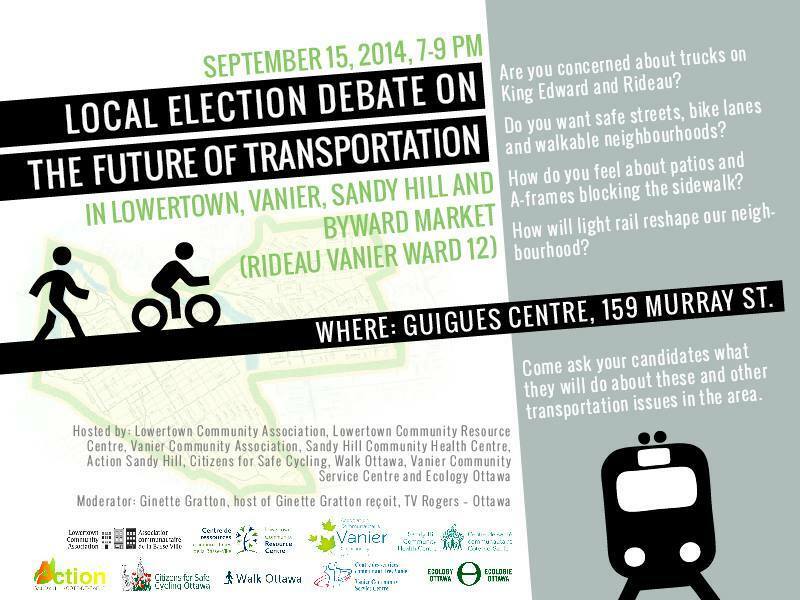 We look forward to hearing more pragmatic solutions from each of the Candidates to create and build the most vibrant Rideau-Vanier possible. Read the metro’s interview with Catherine here: Rideau-Vanier Candidate Fortin LeFaivre Speaks out on Ward Safety.